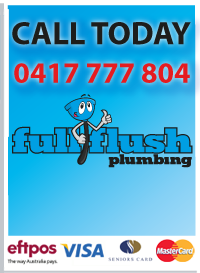 FULL FLUSH provides quality plumbing services across much of Sydney. We offer a fast response to all your emergency plumbing needs both large and small. We provide plumbing services throughout the North and North Western metropolitan region of Sydney if you need a plumber Hills District, plumber Lower North Shore, plumber North West, plumber North Sydney, plumber Northern Beaches, plumber Northern Beaches Peninsula, plumber Northern Districts or a plumber Upper North Shore including Hornsby. Full offers a reliable licensed plumber to service your needs. Our tradesmen provide friendly and professional advice covering all types of plumbing problems. We are experts in blocked drains, sewer and storm water drainage systems and toilet plumbing. 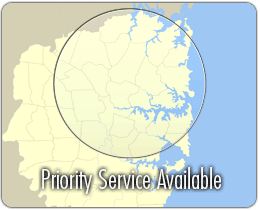 We are one of Sydney’s premier plumbing repairers with attention to detail and great customer service. 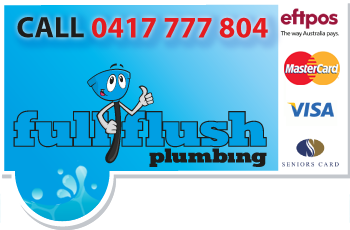 Wahroonga, plumber Killara, plumber West Pennant Hills or a plumber Dural. Copyright © 2011 Full Flush Plumbing - Lic No 255 909C. All Rights Reserved. This website is protected under Australian Copyright laws.